A: It's a Marine thing. 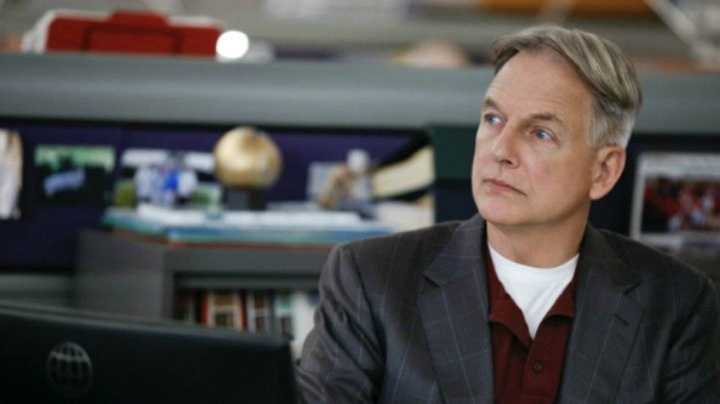 According to Rachel Good of the NCIS Costume department, the white undershirt is a staple in Gibbs' closet and represents his time in the Marines. Good also revealed that Gibbs got the polo and coat inspiration from retired NCIS Special Agent Riley McCallister.